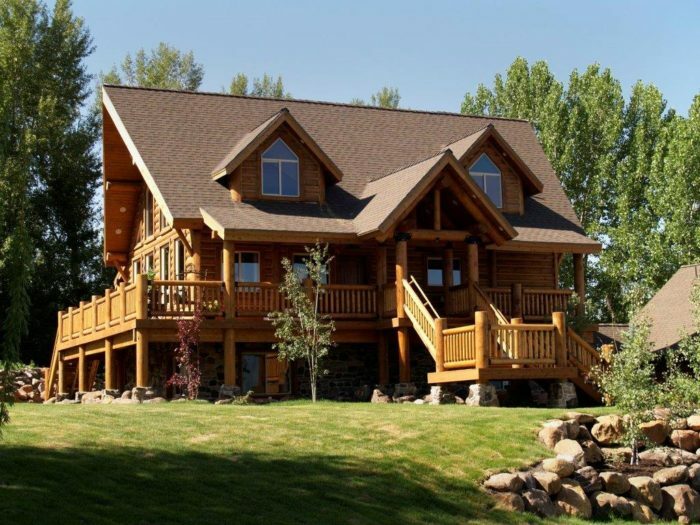 If you are planning to build a log or timber frame home you will find that much of the work starts before construction ever begins. It is important to do your research beforehand to prevent problems and confusion down the road. 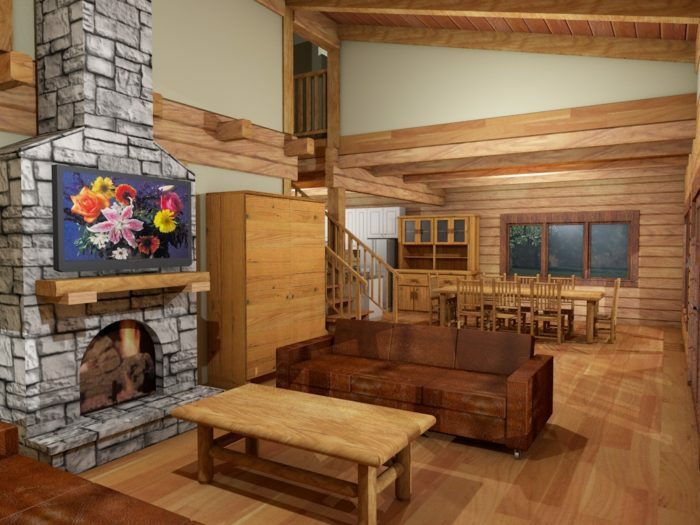 We offer the following suggestions for prospective log or timber frame home owners. 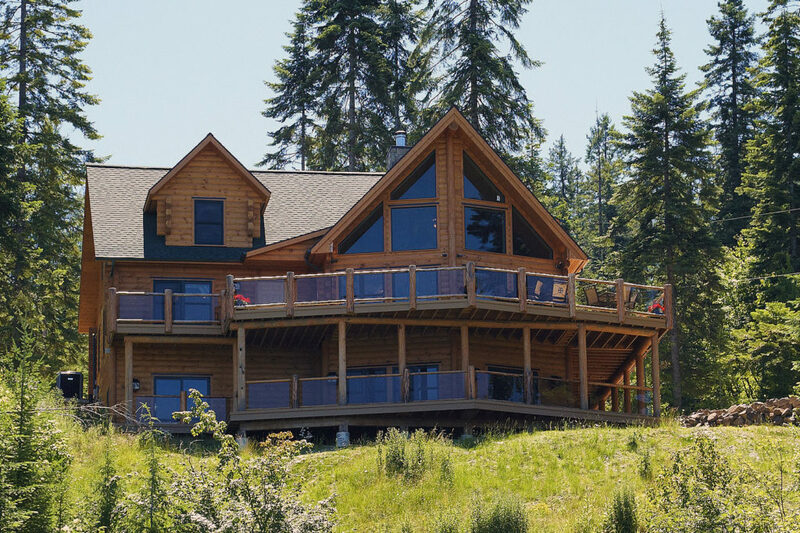 Do your homework so that when you decide on the company that will provide your log or timber frame home it is an educated decision based on sound research. Initiate contact with each company; this should be followed up by a visit to their model home or show room to discuss your project in detail. If this is not possible this can be remedied with phone calls and emails. After discussing options and reviewing plans ask for a free no-obligation quote. Typically you should have a quote within 10 business days. 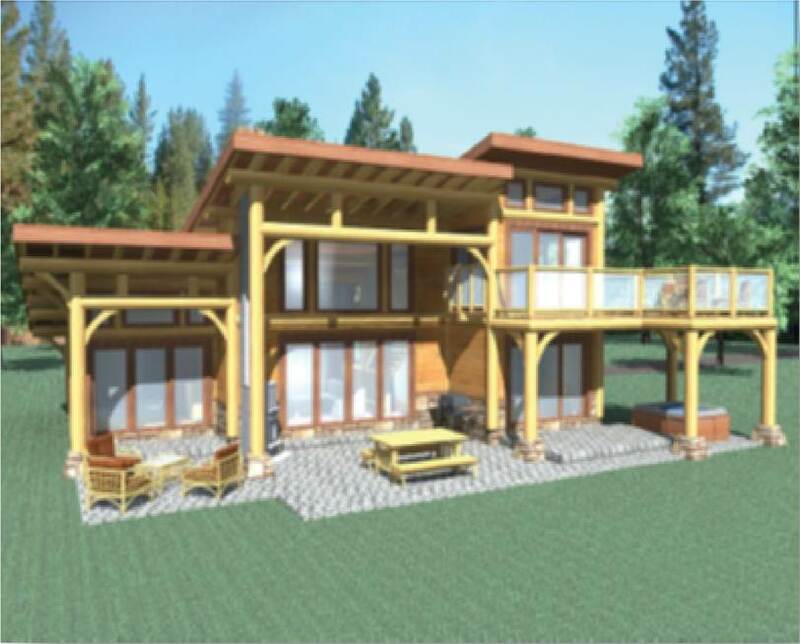 Approximately 2 weeks after ordering the home you should receive the first set on preliminary drawings. At this point you will see your home scaled out on paper for the first time. 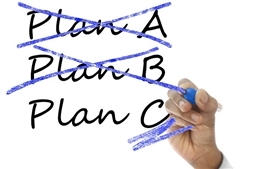 Plans need to be reviewed and resubmited for changes (if needed). Remember,this is why you are building a custom home – to meet your specific needs/desires! About 6 weeks later you will receive stamped/engineered plans. You and/or your builder will then apply for building permits. This process will get you to the point in design where you are ready to start the construction of the home; this time-frame is typically around 4 months on an average. However, it can be much faster if you choose a standard plan that does not need much, if any, alteration. Obviously it can also take longer if your require several rounds of plan changes. Once your home package has been delivered the construction time-frame will depend on many issues. 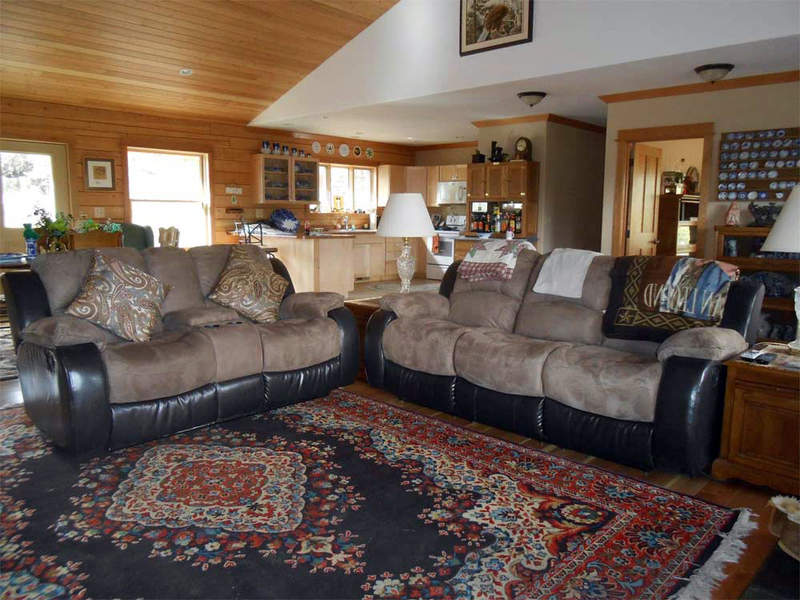 For our purpose of providing a simple estimate, lets use the typical purchase of a 2,000 sq. 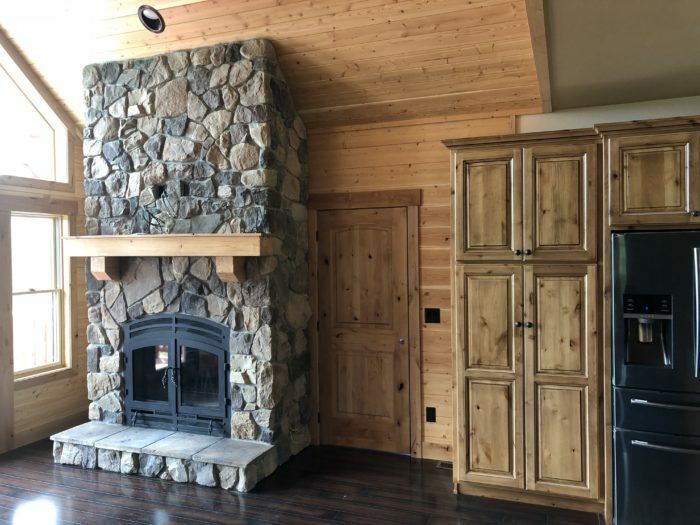 ft. log home built on a daylight (walkout) basement where the builder was hired to complete the home to a turnkey finish. 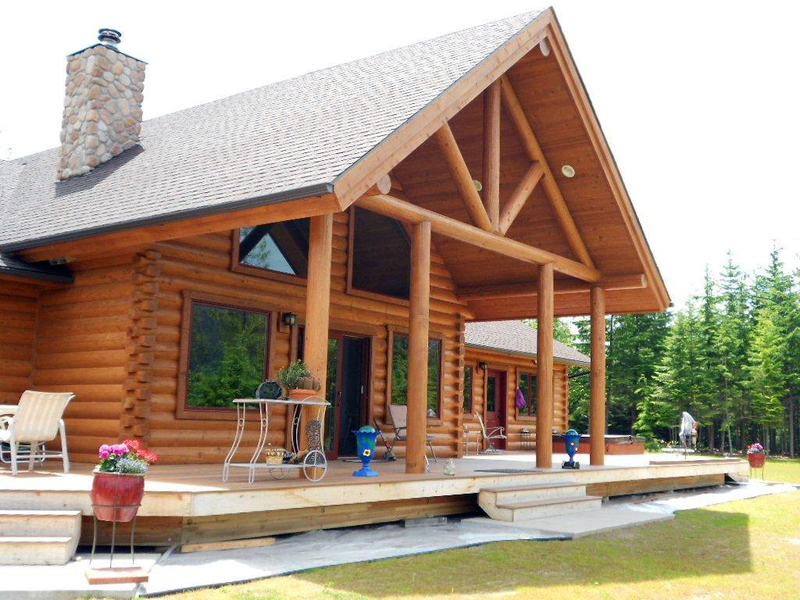 With the Footprint 100% pre-cut log wall system the construction time-frame to complete the weather-tight shell is reduced to 6-8 weeks, depending on the size of the house thereby saving 2-4 weeks of construction costs. 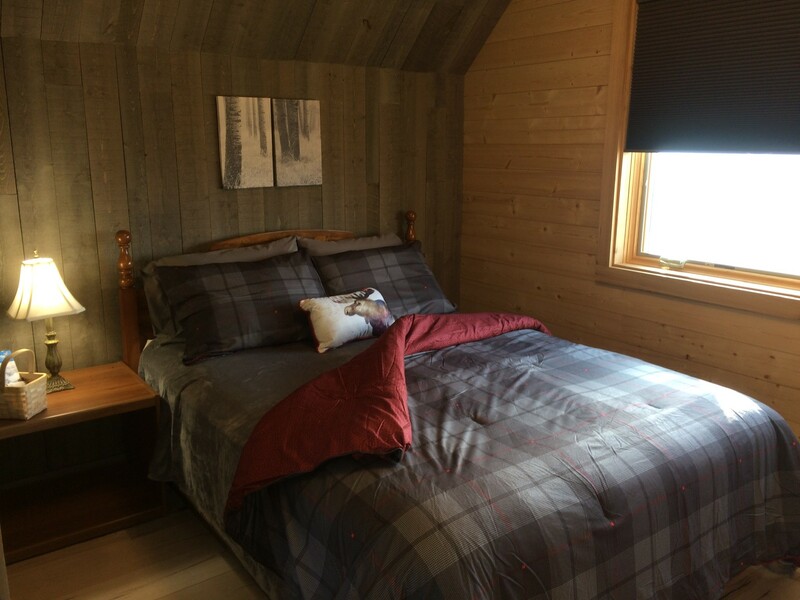 Completion of the interior – utilities/drywall/trim/floor coverings, allow 3-4 months. The overall time-frame for the average project is between 6-8 months. None of these time estimates however, are set in stone. Each one depends on many factors such as weather conditions, size of crew, unforeseen obstacles etc. These are things that you and your builder must work through together. The 4,878 sq. ft. McKinley offers luxurious living on a grand scale. An open ﬂoor plan takes advantage of cathedral ceilings and expansive views. The ground level includes a kitchen, open living area and separate master bedroom with en-suite bathroom. Optional decks extend the living space around the home. The second ﬂoor offers loft space, plus two more bedrooms. An attached two-car garage also offers the option of a separate apartment on the second ﬂoor. As with any of our plans, this is just a concept and we can customize to suit your needs. 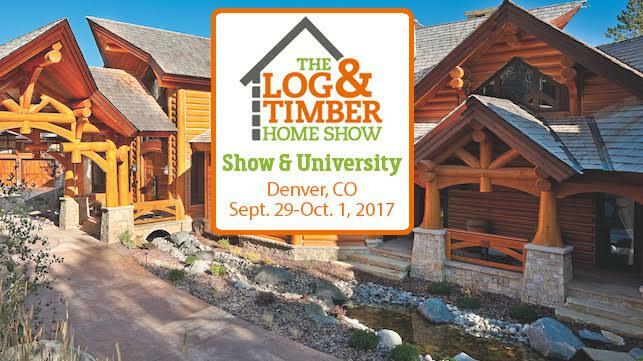 Come and visit us at the Log and Timber Home Show in Denver, Colorado where we can discuss your plans for the home of your dreams. 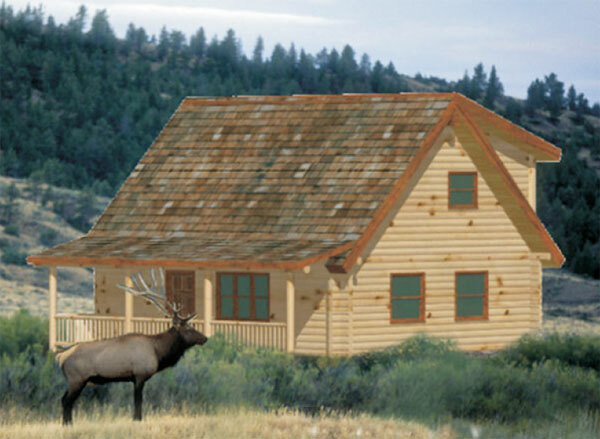 Building a Log Home: How Long Does It Take? 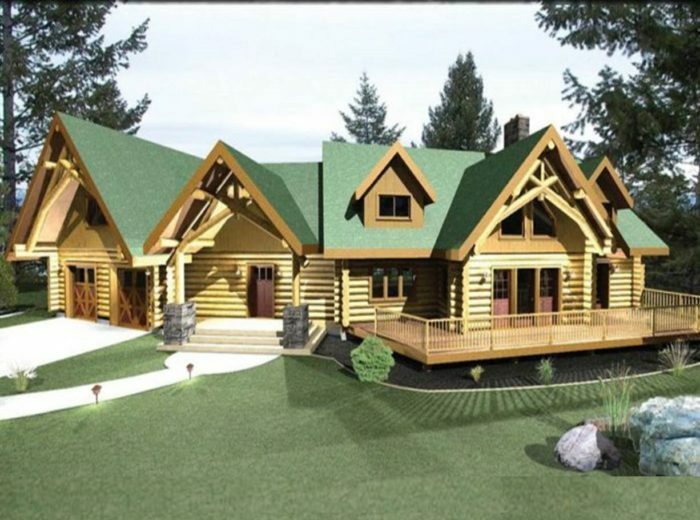 What Do You Want from a Log Home Company?